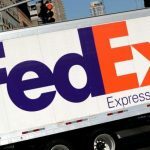 Shares of FedEx Corporation (FDX) registered their largest single-day loss in ten years on Wednesday after the company surprised market players and analysts with a sharper-than-anticipated downward revision of its 2019 earnings forecast, as it underscored waning freight demand amid global economic slowdown. 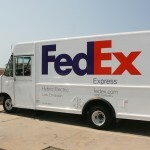 FedEx shares closed lower for the tenth time in the past thirteen trading sessions in New York on Wednesday. It has also been the steepest daily loss since December 9th 2008. The stock went down 12.16% ($22.50) to $162.51, after touching an intraday low at $162.50, or a price level not seen since September 20th 2016 ($161.65). 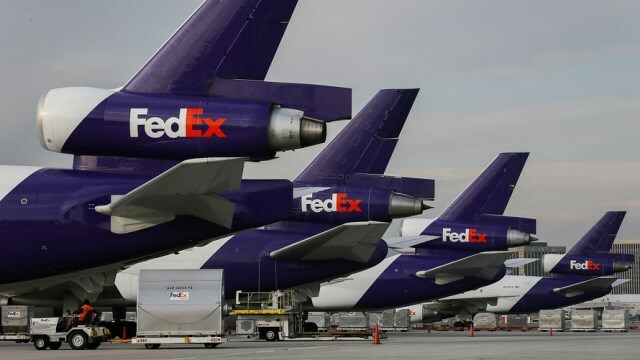 Shares of FedEx Corporation have retreated 34.88% so far in 2018 compared with a 6.23% drop for the benchmark index, S&P 500 (SPX). 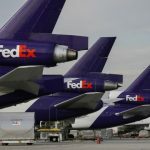 On December 18th FedEx revised down its adjusted earnings forecast for fiscal 2019 to a range of $15.50-$16.60 per share from a range of $17.20-$17.80 per share previously, a move the scale of which surprised analysts. The package delivery company pointed to Brexit-led slowdown in the United Kingdom, recent contraction in German GDP, weakening demand in China because of continuing trade frictions with the United States and protests in France as several reasons that led to its decision. “We recognize that global growth has slowed but we are very surprised by the magnitude of the headwind, which is what might be seen in a severe recession,” Morgan Stanley analyst Ravi Shanker wrote in a client note, cited by Reuters. “If we operate under the assumption that global growth is headed for a slowdown … we think there is reason to believe that the stock could be close to washed out,” Credit Suisse analyst Allison Landry, who revised down her price target on the stock to $263 from $290, noted. “Geopolitical issues are weighing heavily on the company’s operations, and are masking what is turning out to be another solid peak shipping season,” Cowen analyst Helane Becker was quoted as saying. 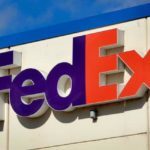 According to CNN Money, the 26 analysts, offering 12-month forecasts regarding FedEx Corporation’s stock price, have a median target of $289.00, with a high estimate of $360.00 and a low estimate of $230.00. The median estimate represents a 77.84% upside compared to the closing price of $162.51 on December 19th.